The capital’s market leader for the sale of classical apartments and luxurious properties often purchased by a wealthy international clientele, Daniel Féau was until now limited outside the capital and its desirable western suburbs to the marketing and sale of chateaux and country estates. The decision to open a licensed agency in Aix-en-Provence was taken after M. Nicolas Ginon, a particularly well-established real-estate professional in the South of France, expressed his desire to join forces with our Parisian Daniel Féau team. Potential clients seeking to acquire an exceptional private mansion in Aix or a magnificent property in the surrounding countryside are often, after all, when not from abroad, based in Paris. 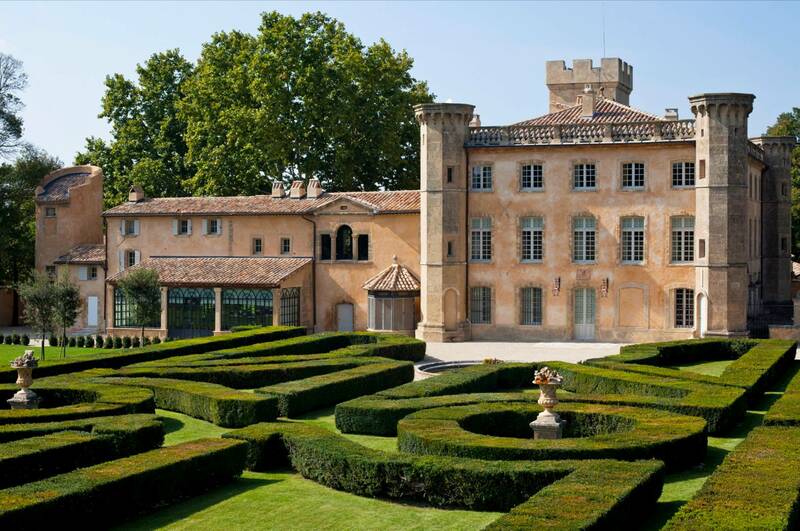 Among properties marketed by our new Aix-en-Provence agency is this 17th century “bastide” priced 7.5 million Euro.